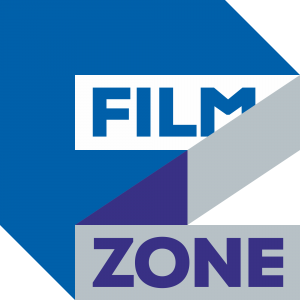 FILMZONE is brand new movie channel in Baltic States. Channel offers Hollywood best movies in the mix with independent titles. 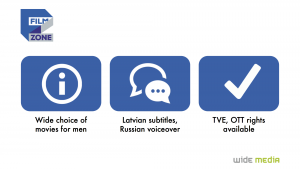 Filmzone is channel, more targeted for men, offering action, thriller, adventure and sci-fi movies.